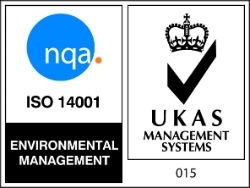 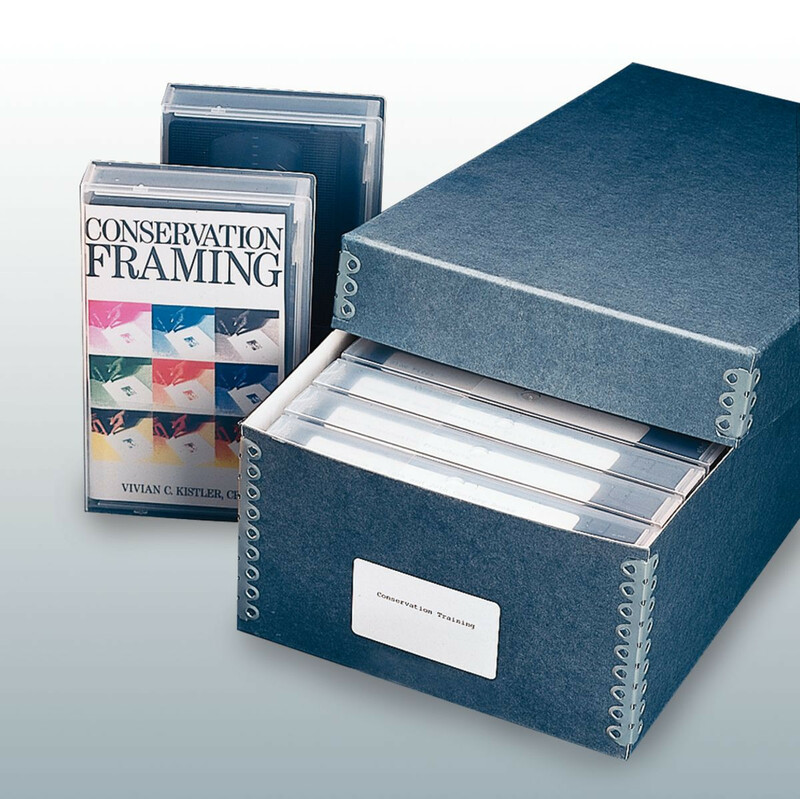 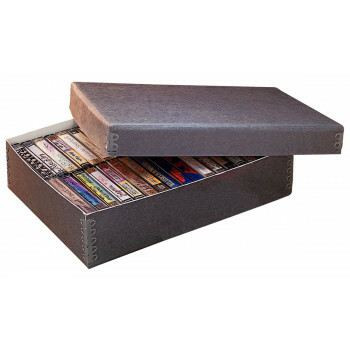 Make the most of shelf space and protect CDs, Videos and Audio Cassettes from dust, dirt and environmental pollutants with our Archival Storage Boxes. Video Box holds 12 videos and has a 64mm extra deep lid. 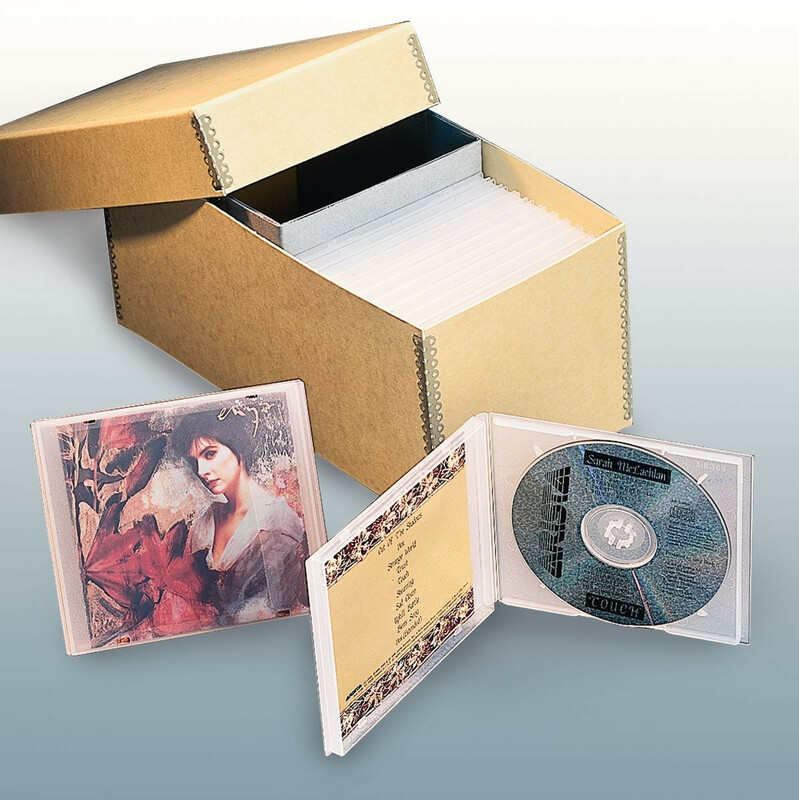 CD Box holds 30 CDs plus booklets and has a 51mm lid. 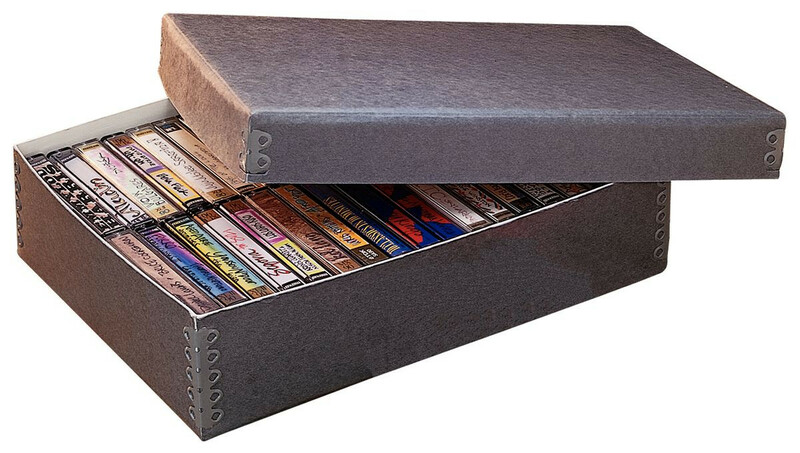 Audio Cassette Box holds up to 36 individual cassettes and has a 38mm lid.